We typically dilute our words by drawing them from vague and conflicted states of mind. We present a muddy impression on the creative medium in which we live and our reality mirrors our dull efforts. 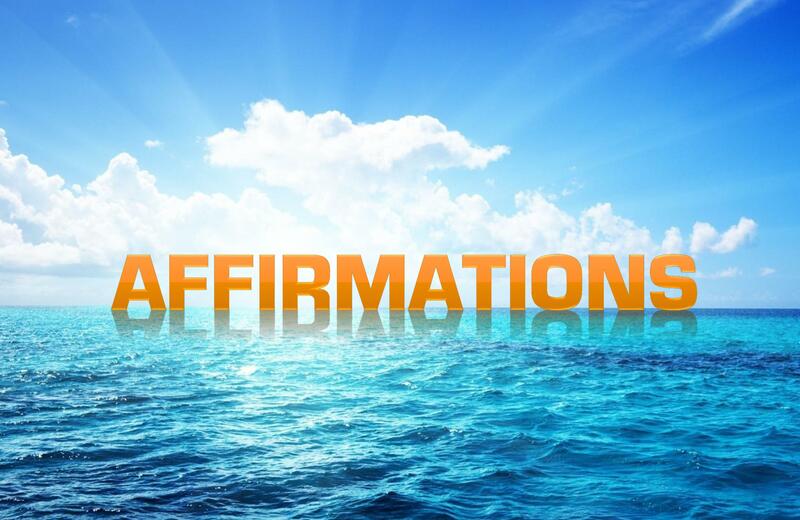 This is so easy to remedy that you may actually shock yourself with your radical improvement in results as you become more intentional with your affirmations. Words are not just signposts that point to meaning. When we use them to simply report what we observe it’s like using a racecar to deliver newspapers. Words are powerful instruments of manifestation. When given an open road they will perform extraordinary feats. We use certain words habitually and somewhat unconsciously. 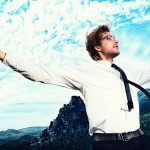 By eliminating them from your affirmations, you will automatically begin implementing 2 of the 3 ways to supercharge your affirmations, without even yet knowing what these 3 ways are. no, not, don’t, doesn’t, never, won’t, can’t, stop, quit, will, am going to, should, want to, plan to, hope to. Every time you create an affirmation, check for these words. If you find them, reword your affirmation without them. When you are creating an affirmation, you are like an artist creating a painting. Whatever you affirm with your paintbrush becomes the reality on the canvas. As an affirmation artist, you do not have colors on your palette. Your words are your paint. You are pulling potential realities from the formless realm into the manifest realm through the narrow birth canal of your carefully chosen words. You are bothering to create an affirmation because you are living something unwanted and you desire a change. It is only natural that you would understand your desire as not wanting what you’ve got. 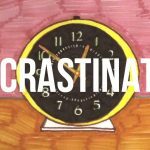 But if you point your affirmation toward getting rid of a habit or condition, if you say what you will not do, or if you affirm that something will go away, you are actually chaining yourself to it. In fact you’d be better off not to affirm at all because this sort of negative affirmation is like affirming the opposite of what you want. Remember, to affirm means to make firm. It is the process of bringing things into form. Remember also that the universe does not hear the word “no.” So whatever you are talking about, whether you are affirming or denying it, you are in effect, affirming it. All my actions are healthy and intentional. I choose my actions and I enjoy all my choices. I am in charge of my actions. I have healthy life affirming habits. I love being in charge of my life. Once you have a well-chosen phrase to affirm, one that is positive, in the present tense, and feels good when you consider it, enter into its world. Step into the affirmation as if it were already your reality. When you say it, imagine that it is already true. Feel how you would feel if it were already manifest. Steps 1 and 2 build a powerful rocket. Step 3 lights the fuse and sends it off with a blast. Affirmations can literally change your life. They are free. Everyone has equal access to them, and they work day and night, always ready and willing to bring your good to you. Use these 3 superchargers every time you do an affirmation process and watch your life transform before our eyes.